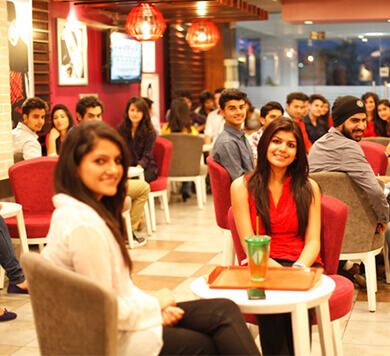 Considering that a variety of events like conferences, seminars, cultural programmes, debates, plays and other programmes are conducted throughout the year, the University houses an auditorium and numerous other performing areas which facilitate the students to carry out their activities in the right environment, smoothly and with ease. The University Auditorium, is centrally air-conditioned with a fully sound proof set up and equipped with latest technology for all types of audio/video presentations. 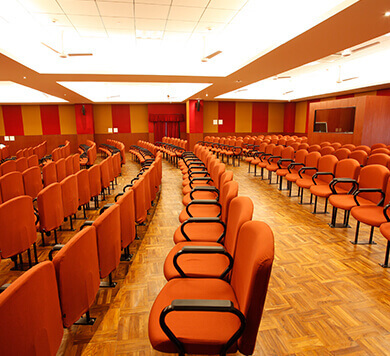 A number of small digital auditoriums are also available for seminars, meetings, workshops etc. 500 seated capacity Air Conditioned Auditorium with ultramodern sound facilities is available with in the campus for conducting functions. In addition to a hi-tech auditorium and small digital auditoriums, the University has an open air where a vast variety of student activities are arranged. 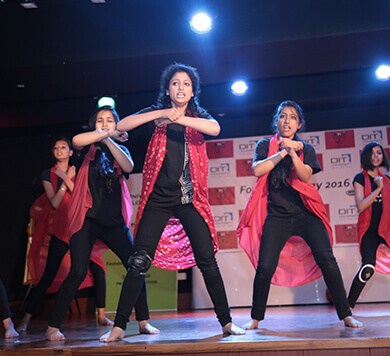 Various activities like ‘Nukkad Nataks’, exhibitions, quiz competitions; plays and fashion shows are regularly organized in the Open Air Theatre. 500 capacity massive Open Air Theatre highlighted with integrated landscaping is available within the campus. 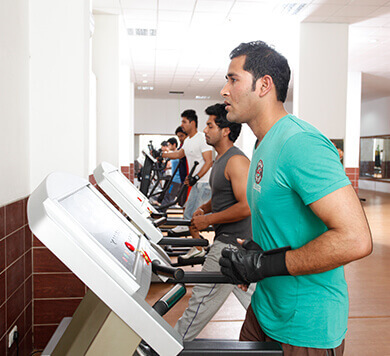 DIT University adopts special measures to ensure that the students are provided with healthy and hygienic food. There are 3 cafeterias in different blocks of the campus. 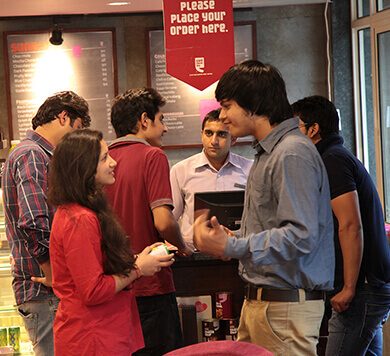 The cafeterias and other eateries are functioning based on the ‘Pay As You Eat Concept’ like CCD. DIT University provides a student with all the amenities and facilities to enjoy the metro lifestyle right within the campus. 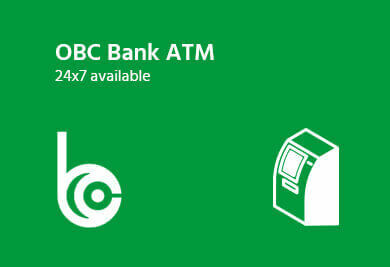 An in-house computerized OBC Bank is functioning from the Campus. 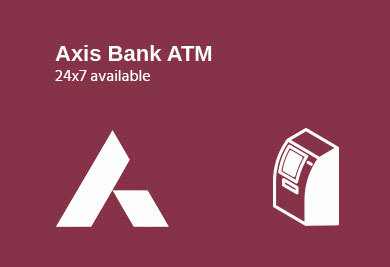 The ATM of the OBC and Axis Bank is in-housed in the premises of the building which provides round the clock ATM facility in the campus. 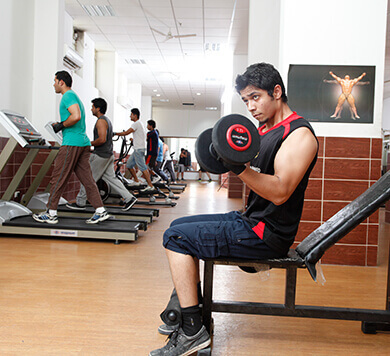 This facility can be availed by the students and staff of the college. On enrolment, every student can open an account with bank and can make full use of banking services, Internet Banking and ATM facilities. 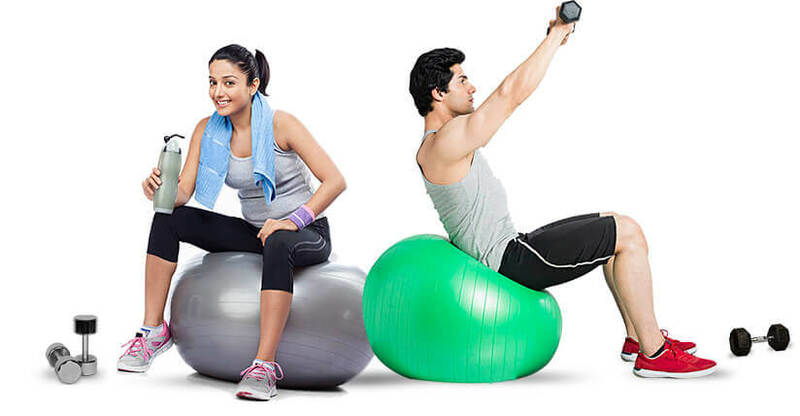 Internet Banking, Telebanking is also available here. Here in DIT University, we are committed to provide a healthy and clean environment to all its inmates. We have the most modern and sophisticated WTP which purifies the incoming water supply.